Our Clean, Comfortable Rooms are available with Air Conditioning, Full Kitchen or Kitchenettes, Flat Screen Cable TVs, Free WiFi Internet, Free Parking, Concierge Service and complimentary Delicious Kauai Coffee, Tea and Fresh Muffins in the lobby daily from 7:30 am to 9:30 am. Rooms also have coffee makers and Kauai Coffee and Tea. Spend your money having fun! 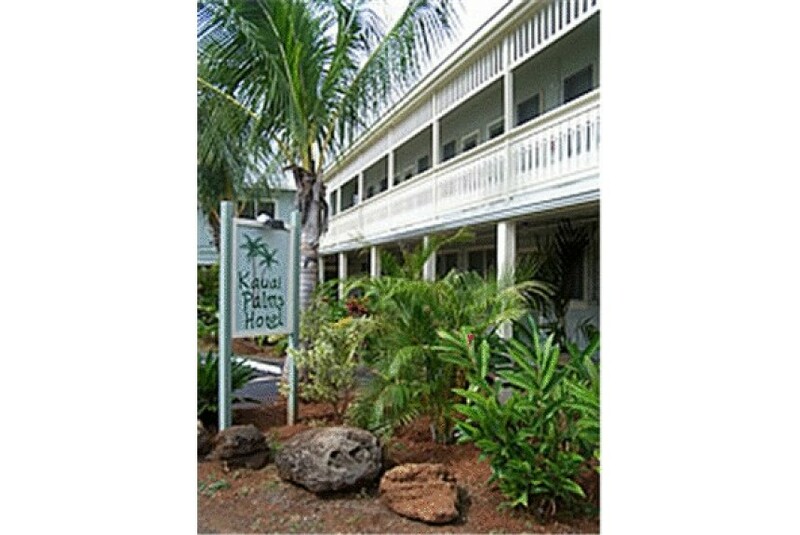 Clean, Comfortable, Friendly and Affordable hotel accommodations centrally located and close to the Lihue airport.